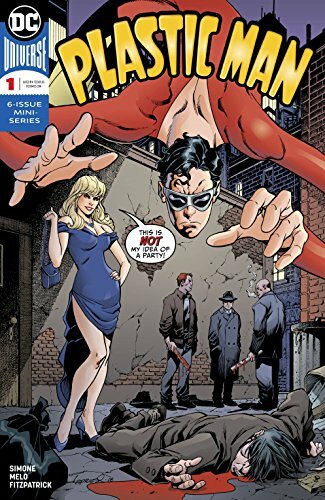 Don't miss Gail Simone's limited series of Plastic Man #1, stretch that dollar! 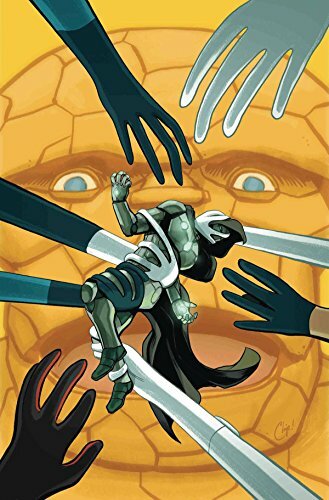 ...The countdown to Fantastic Four continues in Marvel Two-In-One Annual #1. 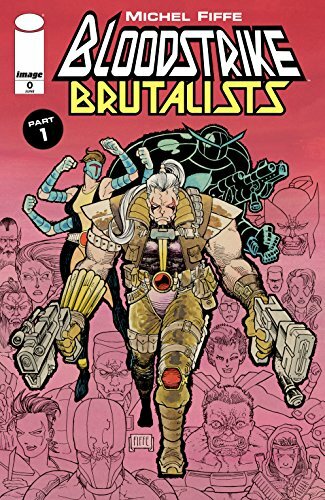 ... Michel Fiffe takes over on Bloodstrike: Brutalists with a new #0. Cabbot's origin reveals his undead strikeforce! ... Picks this week from LeaguePodcast.com.